Sun Department is proud to present the new 4-track EP by ProNobis, a young and talented guy from Zurich, Switzerland. All tracks run at a speed of 145 bpm and they are very powerful with driving basslines, psychedelic leads and wonderful atmospheres. 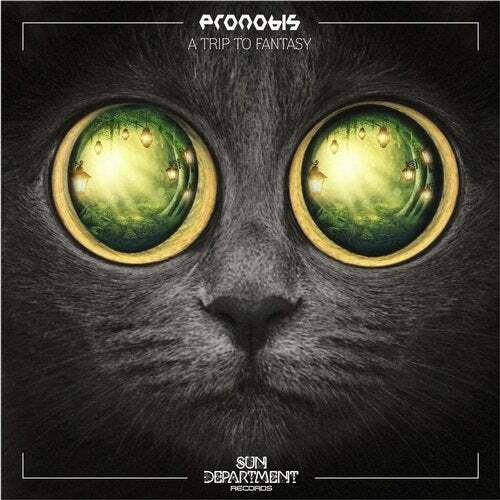 Dive into the world of Pronobis and take a trip to fantasy!